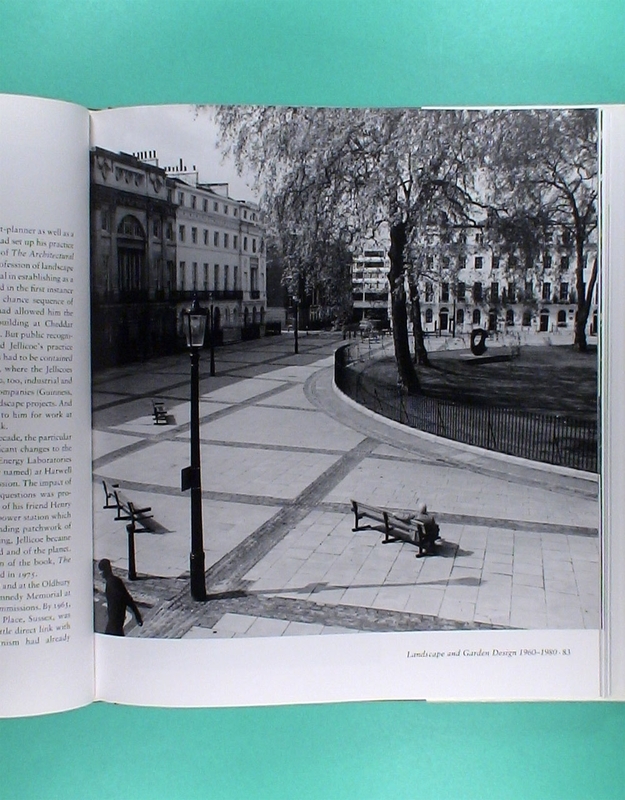 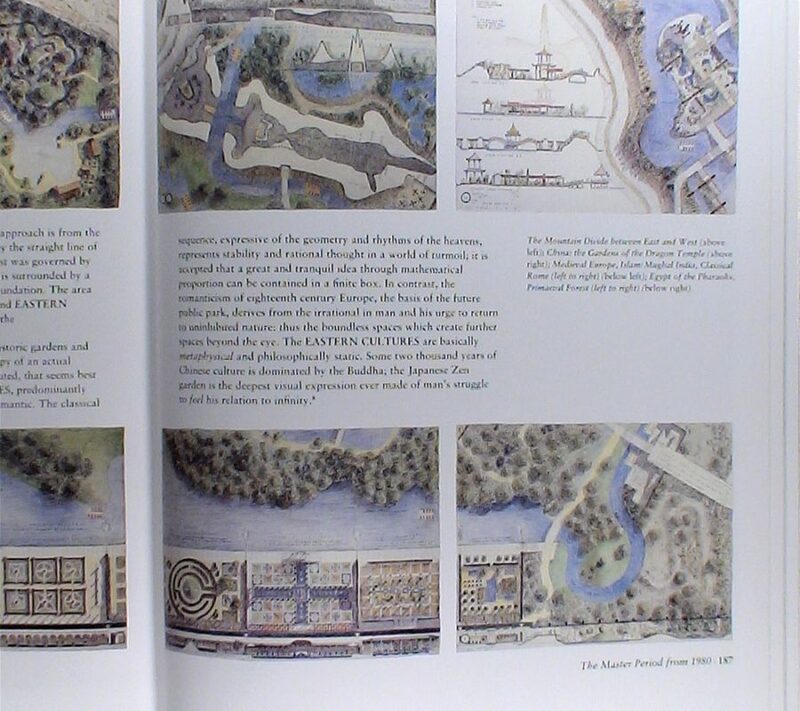 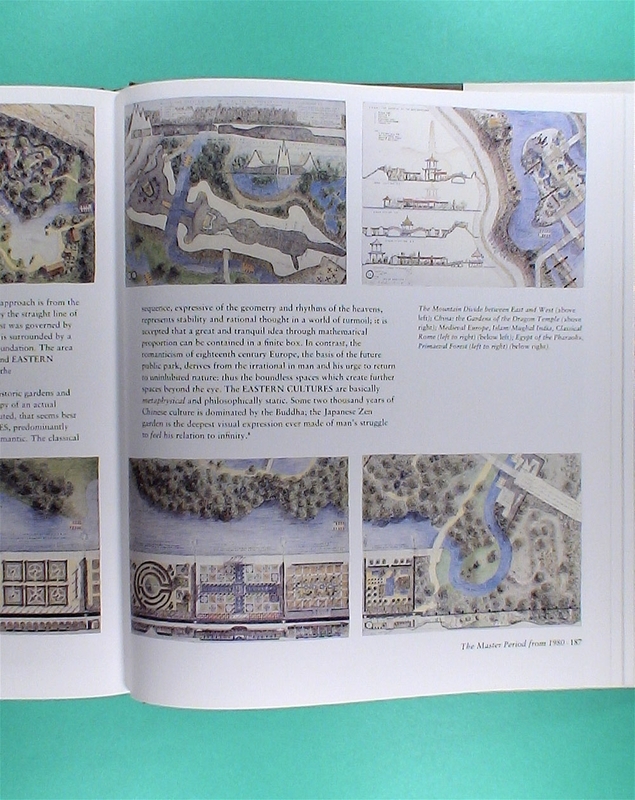 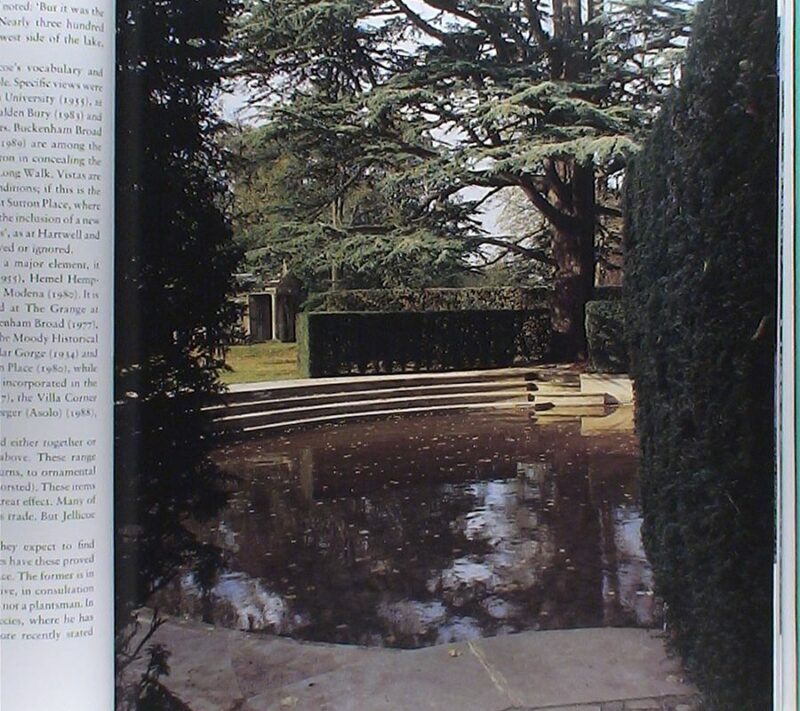 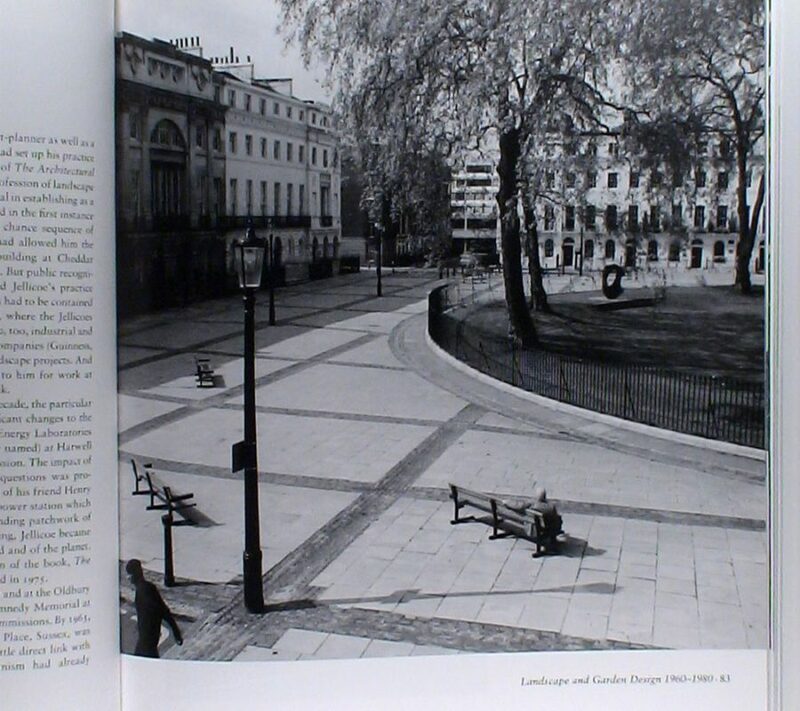 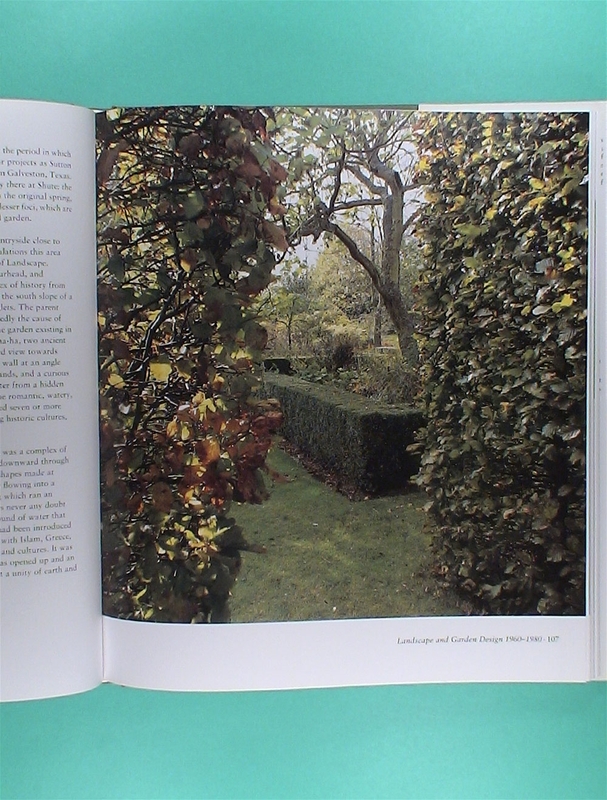 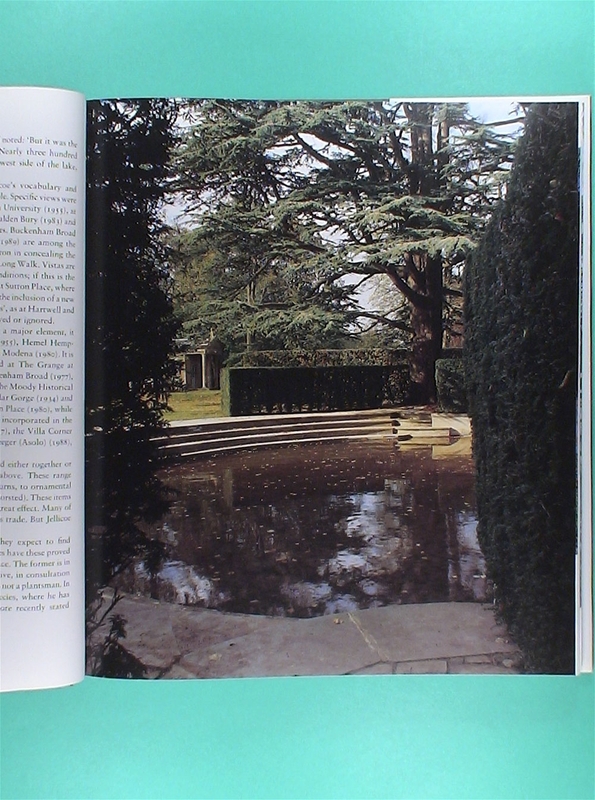 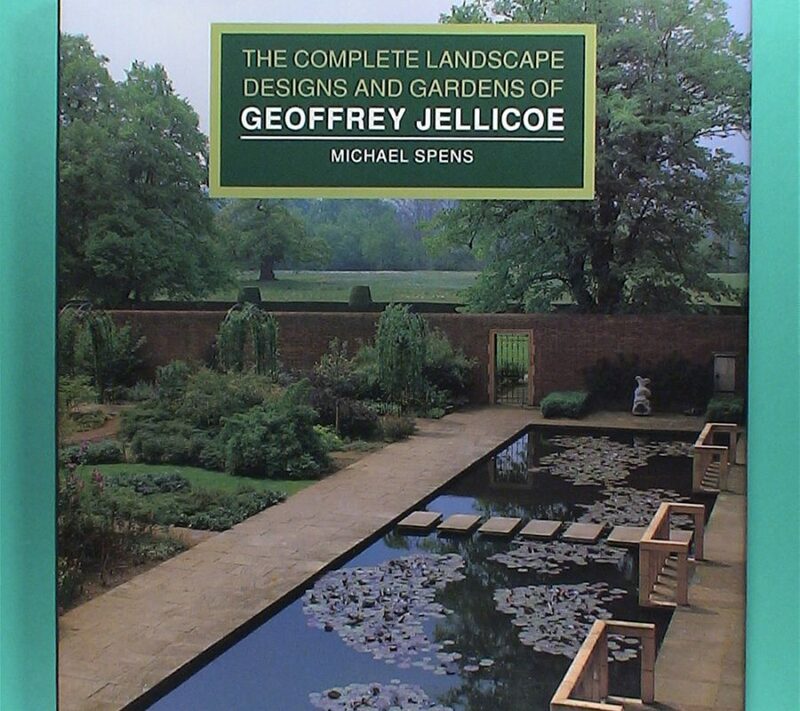 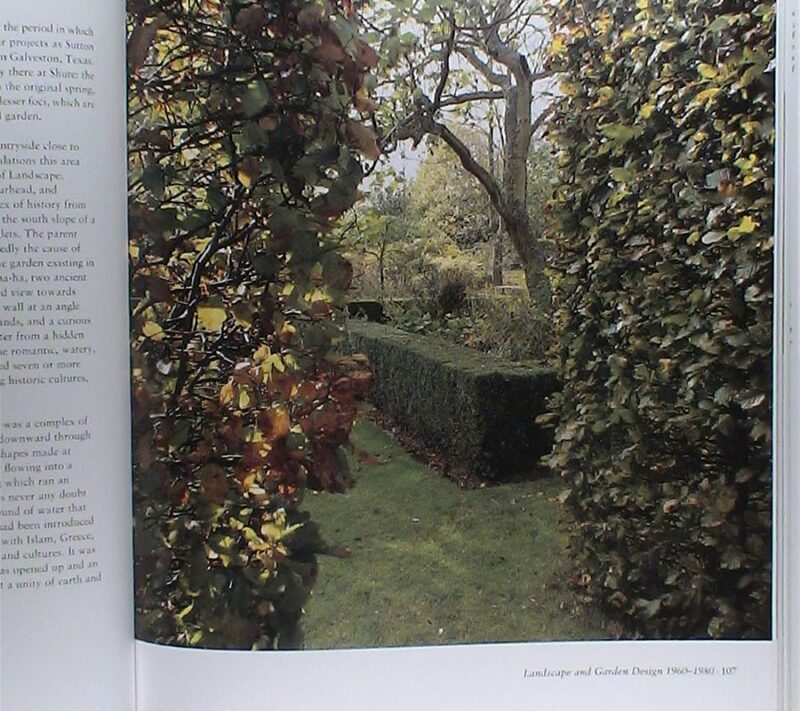 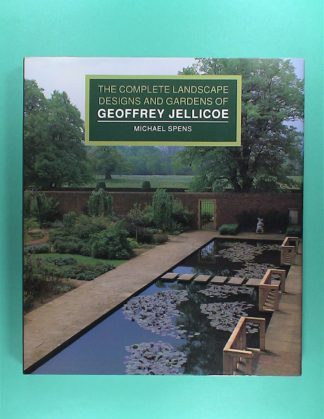 Divided into four major sections, over 50 projects, both planned and fully realised, are described in detail, each with a preamble by the author, followed by Jellicoe’s own comments from hitherto unpublished papers or his texts on landscape design. 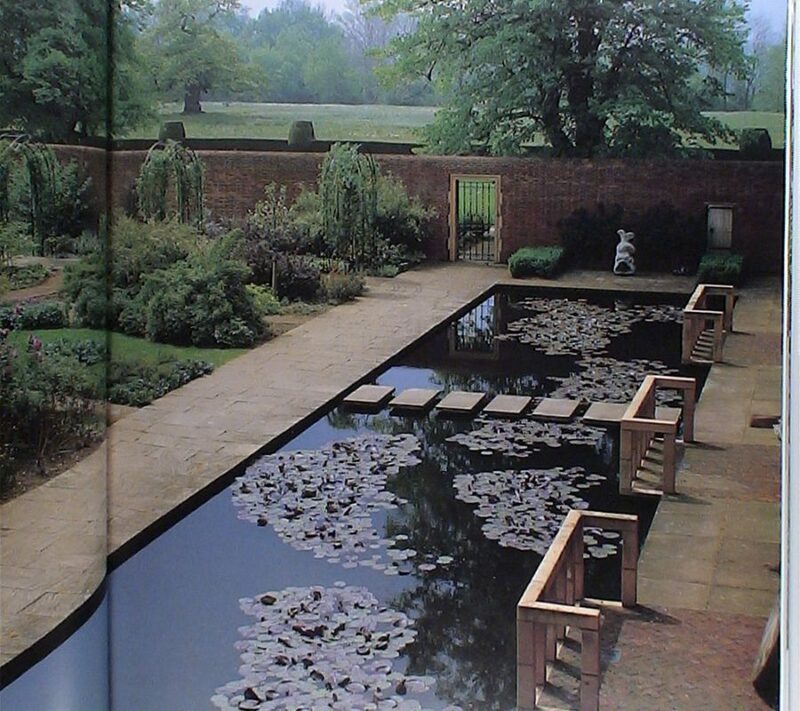 The projects include his masterworks: Shute House, Sutton Place, the Moody Gardens and the Atlanta Historical Garden. 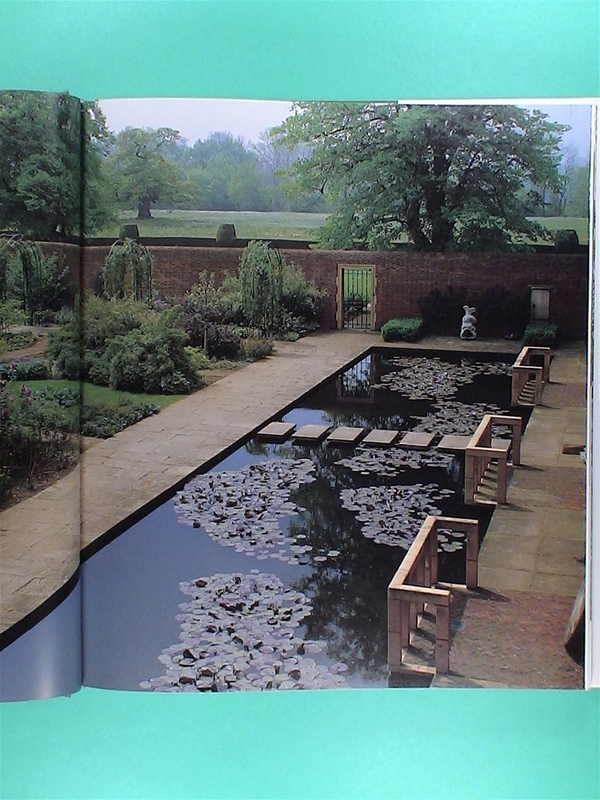 Several complete schemes have been photographed by Hugh Palmer, notably at Ditchley, Saint Paul’s Walden Bury and Shute. 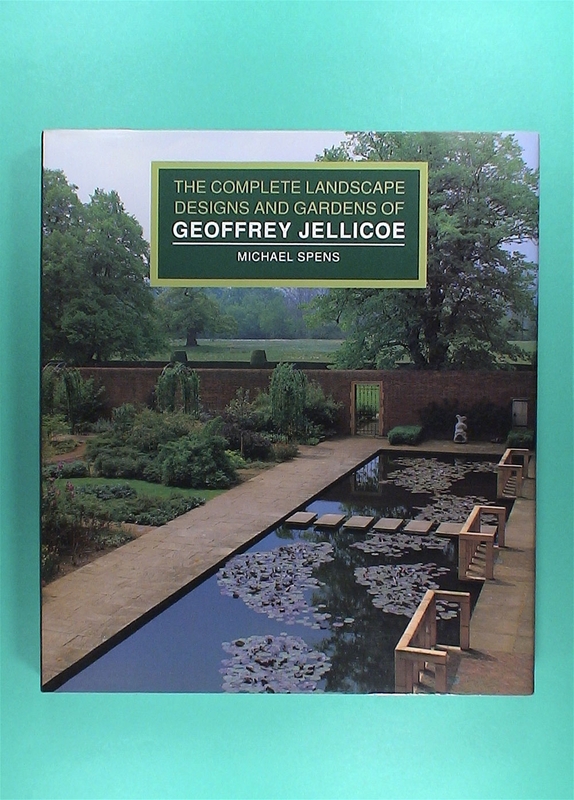 Where available, Jellicoe’s own plans have been reproduced in colour.